Instead, the stamp became a symbol of supreme quality. Arzberg was one of the first porcelain companies to bear this mark, assuring that the company became widely renowned for its award-winning designs and brilliant porcelain as the decades progressed. 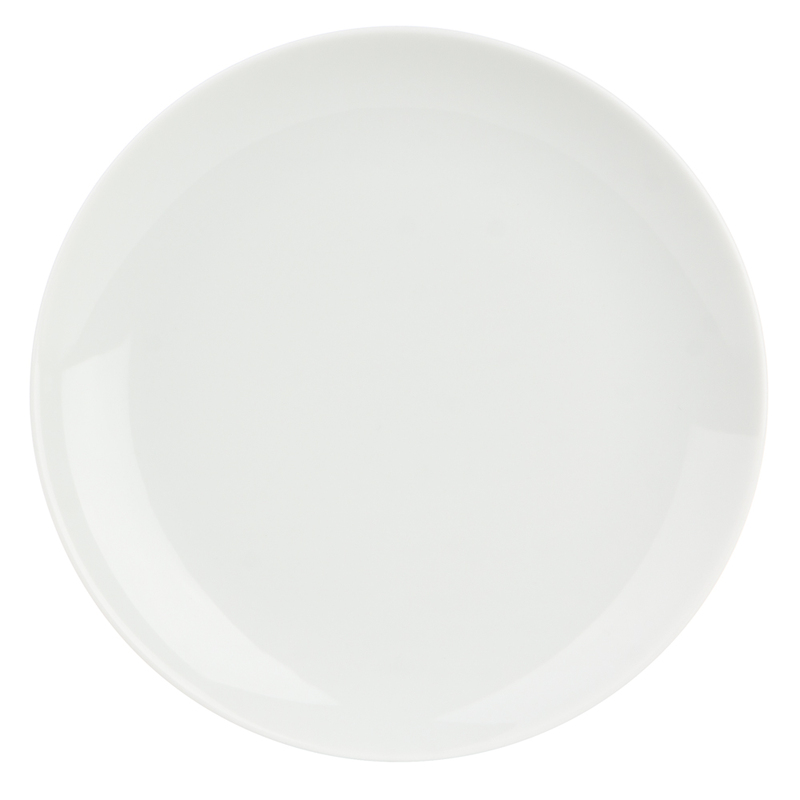 Today, Arzberg’s Cucina White dinnerware is still made in Germany with wonderful modern form that fuses aesthetics, function, visual appreciation and practicality.